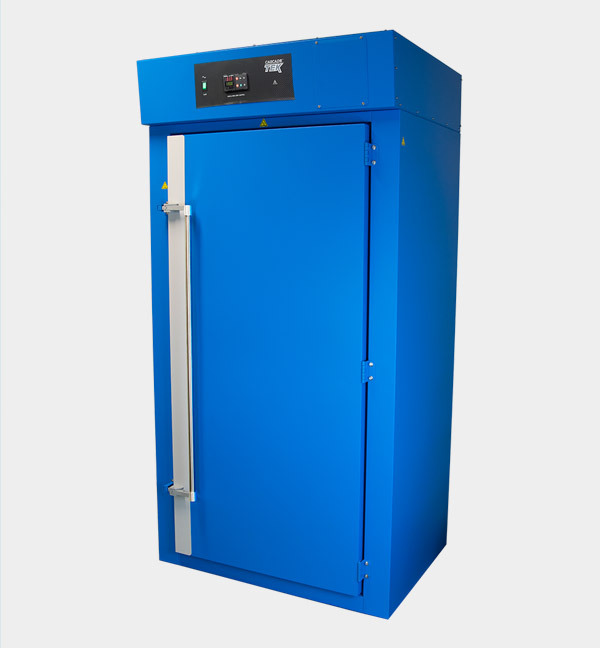 Cascade TEK’s Model TFO-28 is a large capacity forced air drying oven designed to meet both manufacturing and laboratory requirements. 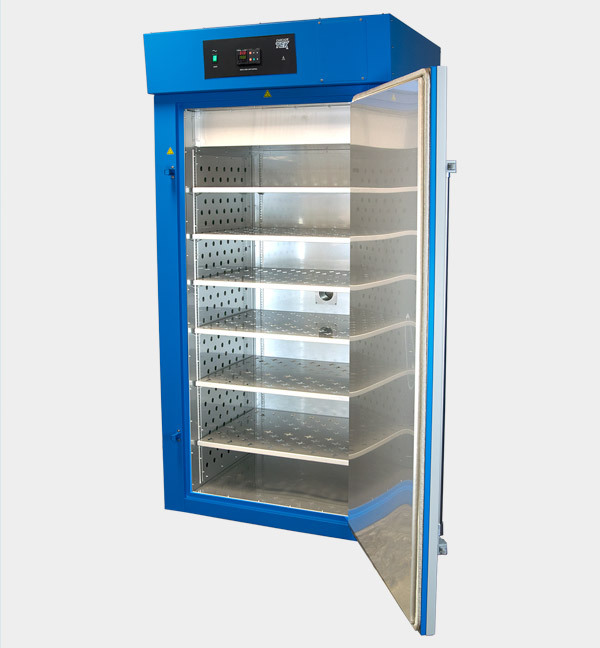 Our largest floor to ceiling workspace can be easily integrated into manufacturing workflow and is our best value per cubic foot of heated space. 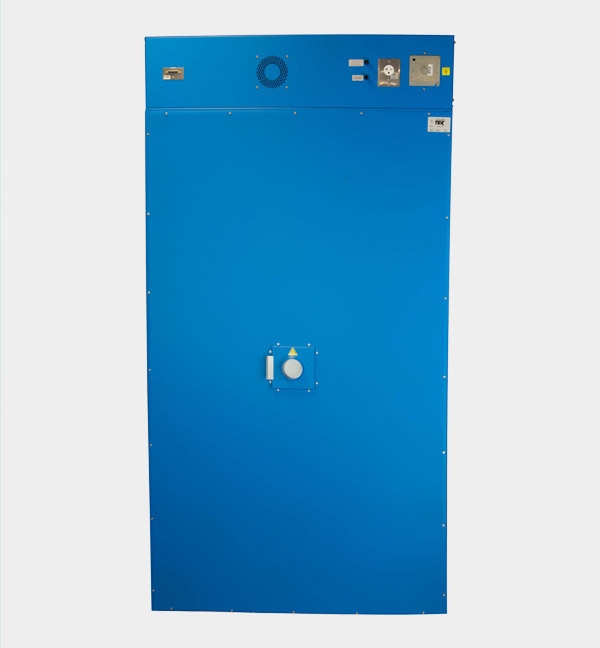 The TFO-28 is often used for soil drying, large electronic components and bake-out. 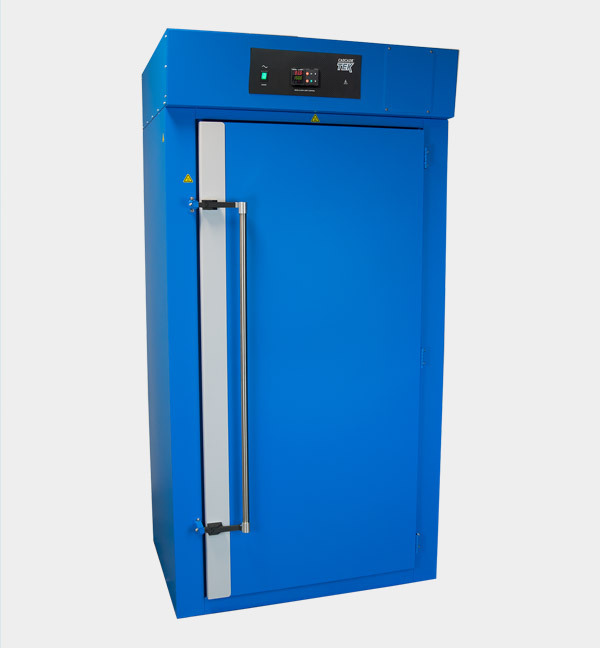 All our standard ovens are typically in stock and ready to ship. 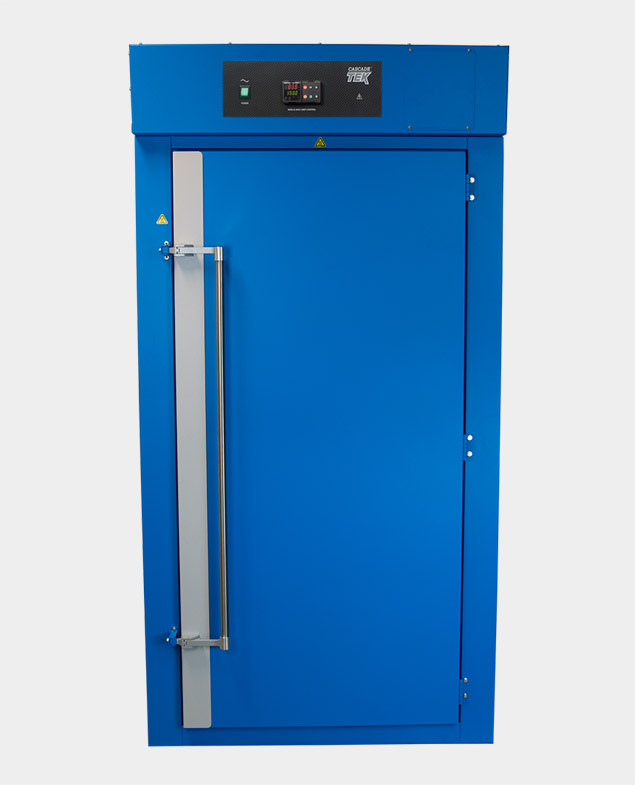 • Programmable Watlow ramp and soak controller can store and execute different drying profiles.